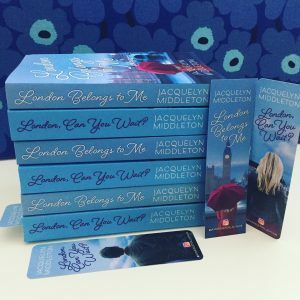 Calling all bookworms and London lovers (and Keeganites!). Want to know what’s next for Alex Sinclair and Mark Keegan? I’ll be signing copies of my new novel, London, Can You Wait? 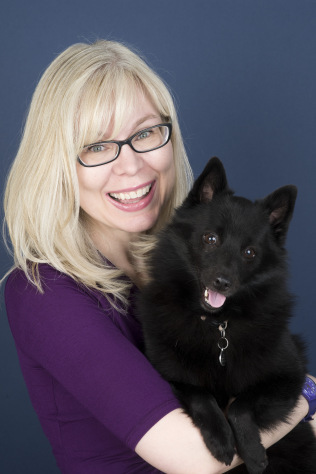 on Friday, November 10 from 4 pm to 7 pm at the gorgeous Indigo bookstore (Yonge & Eglinton) in midtown Toronto. Come by, say hi, and grab a new read! Hope to see you there.